Mud Salad Market, by Lucy Moore. 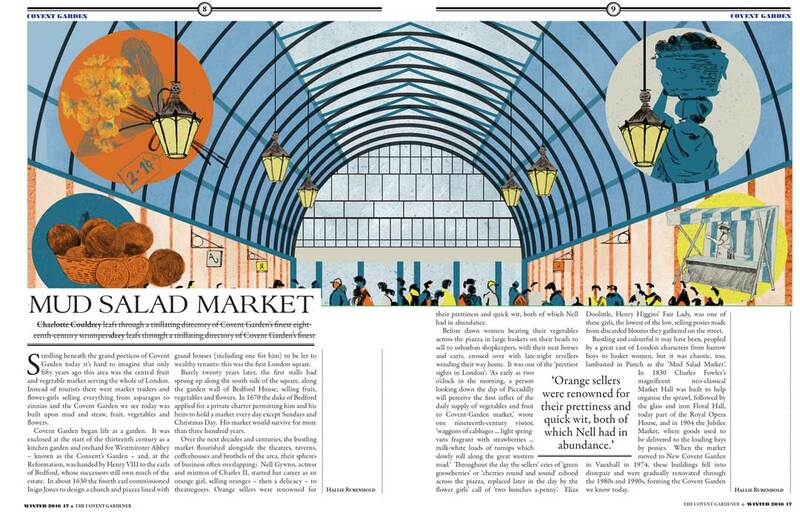 The story of the Covent Garden. How it began as an enclosed kitchen garden of the Westminster Abbey in the XIII century, up until how we know it today.